The car will be inspired from the fighter jets and will come in 3 different models one is STRADA - A for daily use, second is SPORT - for sporty vehicle fans and and CORSA for track day. 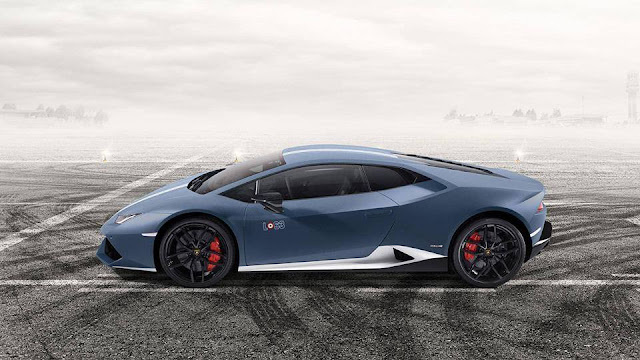 The Lamborghini Huracan Avio will be available in five new color shades that can be come with different liveries. On the exterior, the car had ‘L63’ decals on either sides highlighting the uniqueness of the car. The sportiness of the car is further featured by offset racing strips and a contrast-coloured lower half. The insides of the car get exclusive laser-engraved ‘L63’ embroidered logos on the Alcantara seats. Each car also gets a plaque that announces its exclusivity. Car has a Engine of 5.2-litre, V10 engine that is also offered in the Spyder and the coupe version of the Huracan LP610-4. The engine is capable of producing a whopping 610PS of power and 560Nm of torque and comes mated to a 7-speed dual clutch gearbox powering the four wheels. 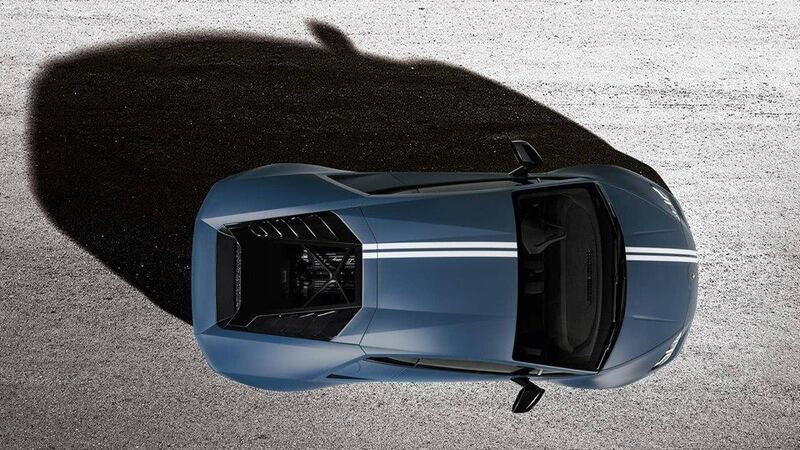 The Huracan will sprint from 0-100kmph in just 3.2 seconds, whereas 0-200kmph takes 9.9 seconds. On the price front, the Huracan Avio will be priced higher than the Huracan Coupe that currently retails at Rs 3.43 crore (ex-showroom, Delhi).